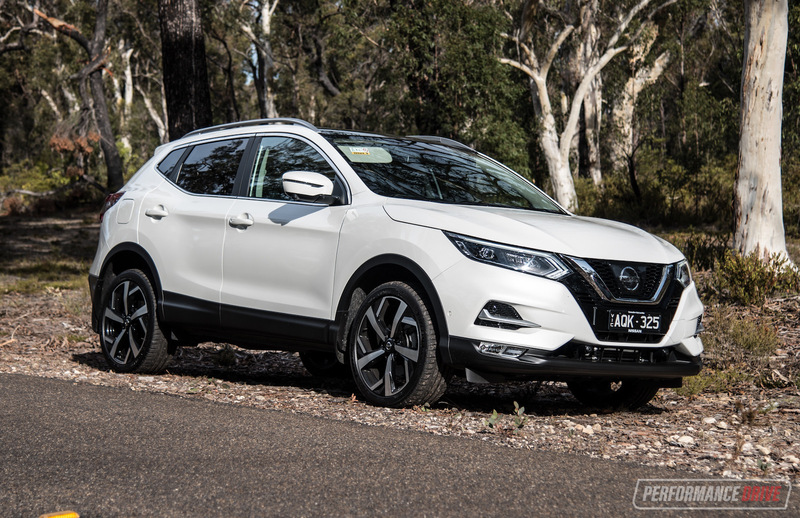 Nissan Australia has applied a refresh for the MY2018 Qashqai, which sees some nice updates to the interior and exterior to help make it more competitive in the increasingly popular segment. 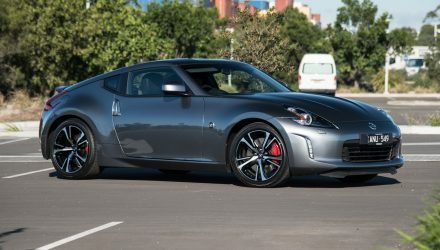 Just as we were given the N-Tec to review Nissan dropped the news that this variant is being replaced by the Ti. While disappointing, there’s still plenty the N-Tec shares in common with the new, now top-of-the-line Ti model. 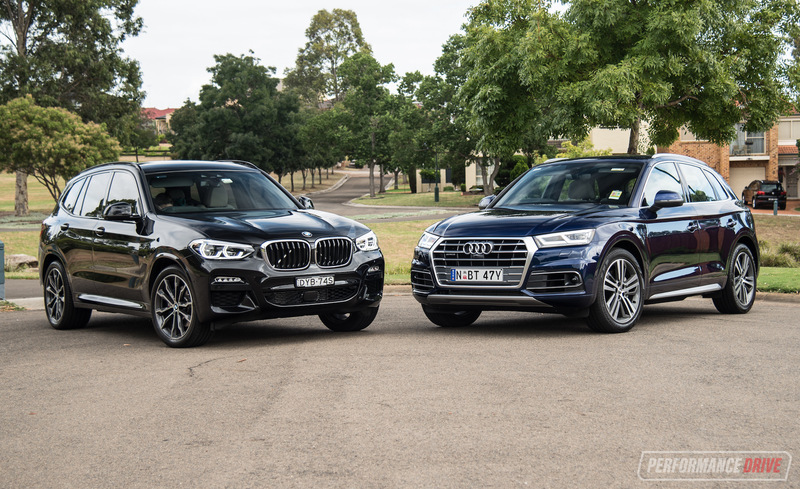 We also sampled the ST-L variant for this review to see if it is the more affordable, go-to option. 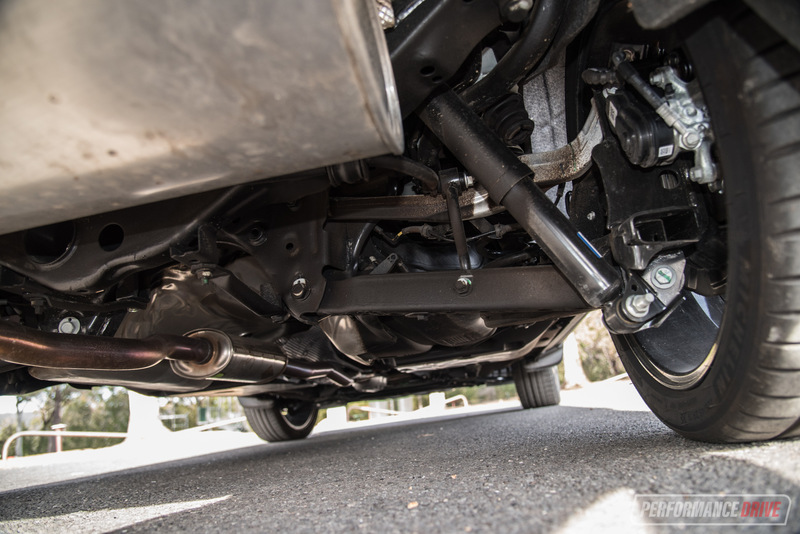 In terms of pricing the N-Tec is/was priced from $36,490 plus on-road costs. The Ti starts at $37,990, but for that you get Nappa leather trim, adaptive cruise control and lane assist, over and above the N-Tec. As for the ST-L, it starts from $32,990. 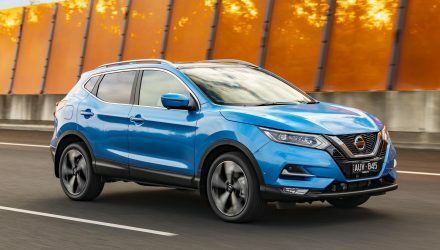 The front of the 2018 Qashqai update receives Nissan’s V-Motion front grille that’s also featured on plenty of other recently-updated models, and the entire exterior now falls under what Nissan calls ‘Premium Dynamism’. 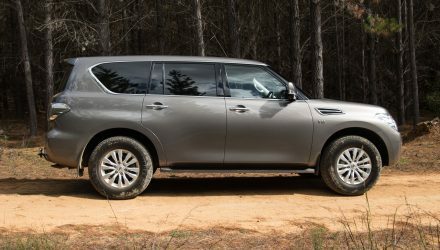 It sees the little SUV receive a new front bumper with new side vents, new daytime running lights, a new rear bumper, as well as new rear lights and other external trimmings. Step inside and there’s a new flat-bottomed steering wheel, as well as a revised dash and higher quality materials throughout. 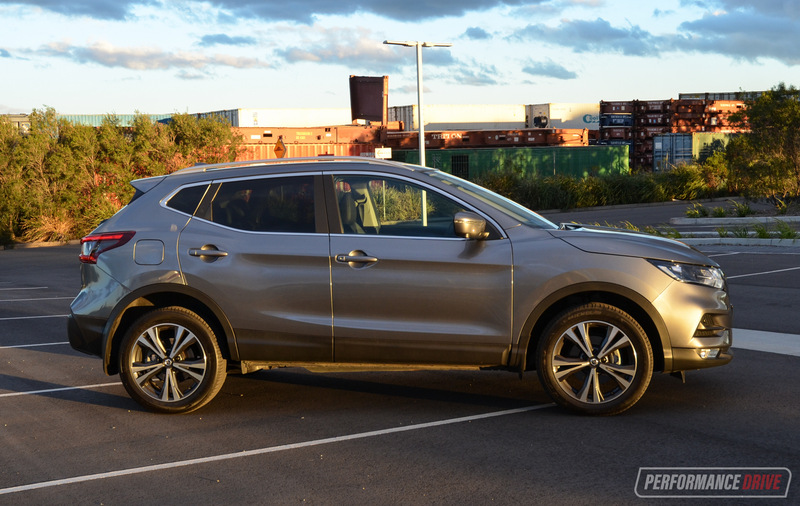 The changes do give a real upmarket feel to the Qashqai – normally for this level of refinement and interior style you’re paying well above the Qashqai’s asking price. 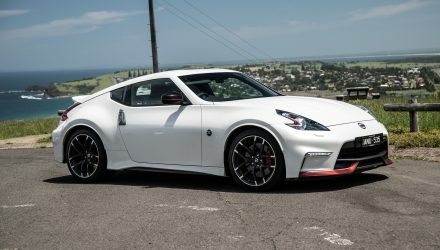 Nissan’s done a commendable job on presentation, especially on the N-Tec. While looks are subjective, the 19-inch wheels suit the SUV very well, as do the neat chrome finishings and updated front design. The interior is a very nice place to be. Everything is nice to touch and the materials all have a quality feel to them. The N-Tec’s full panoramic glass roof will be a winner with passengers, and helps to brighten up the atmosphere. In the front is a very comfortable place to be. 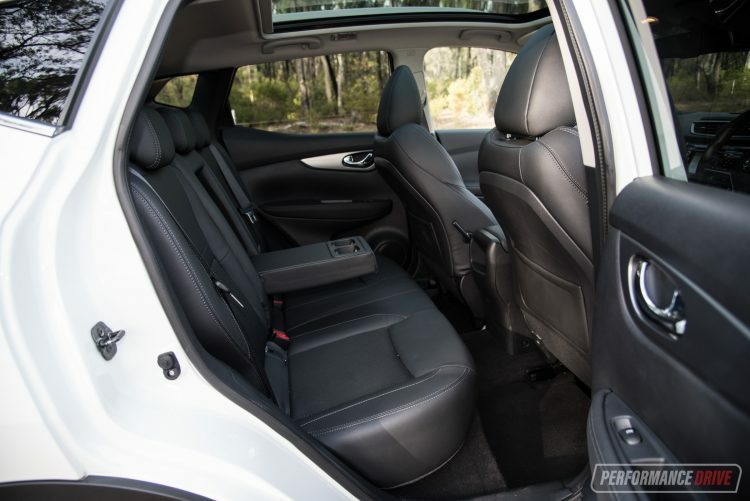 Your elbows and legs find a nice spot to relax almost instantly, and the great ergonomics allow you to eat up city and highway kilometres in a relaxed manner – heated seats make this even easier. 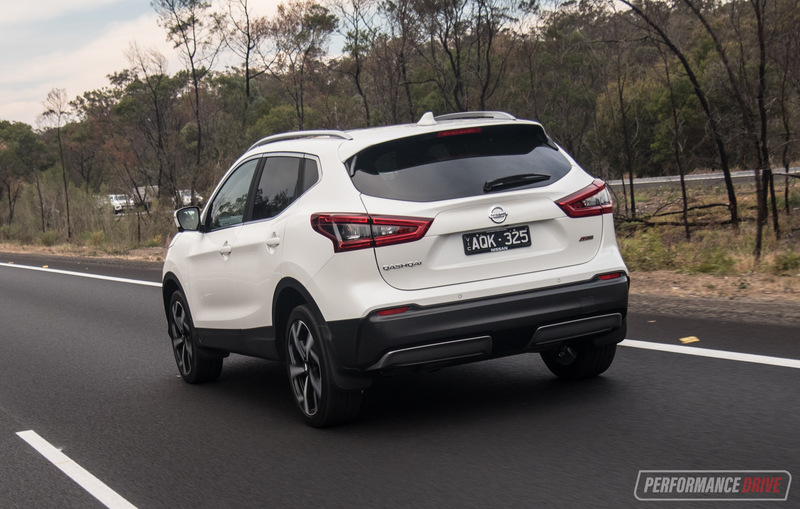 The driving position offers great vision through the front and side windows, though rear vision is affected by the Qashqai’s rather high hips. Headroom in the back might be a problem if you’re over 190cm, but that said there’s a decent amount of width should you need to fit in three adults Kids will never complain though, put it that way. 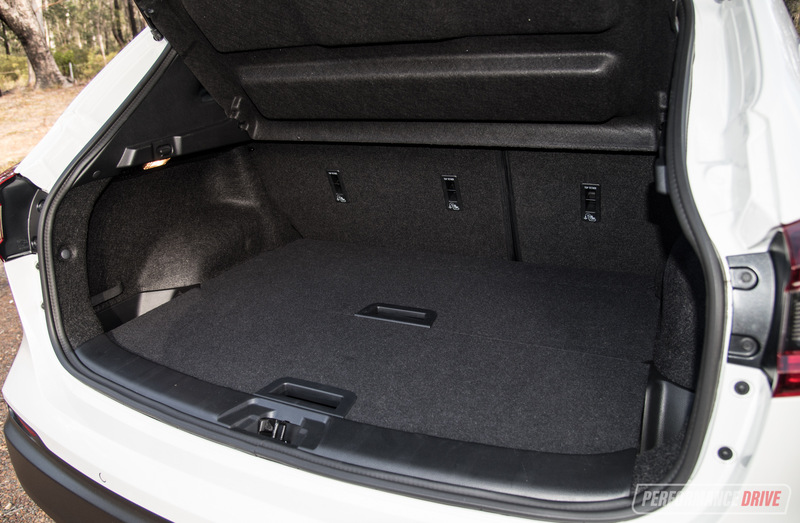 The boot is quite generous for this segment at 430 litres with the second row up, and 1598 litres when the seats are laid flat. 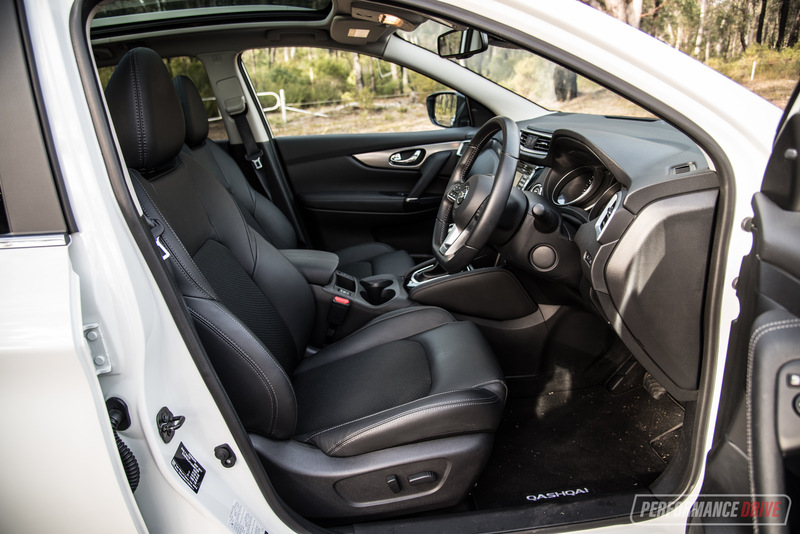 It’s nice and square and fairly deep, perfect for running your friends to the airport should you get roped into a playing taxi driver for a few hours – these are the things you can expect when you own an ‘SUV’. 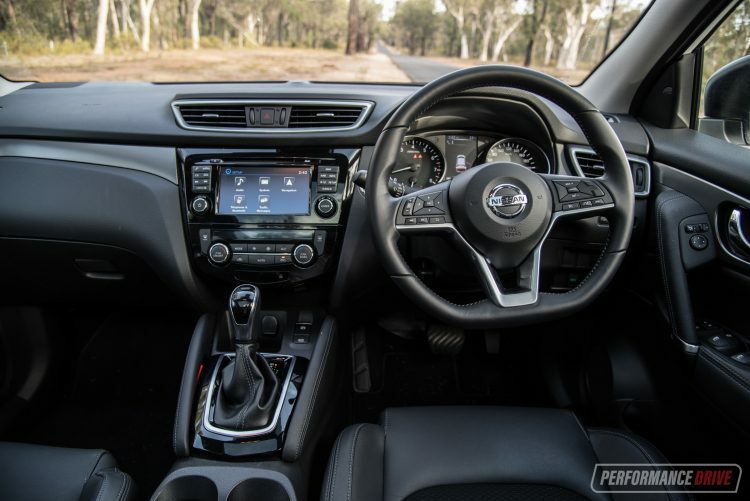 Sitting proudly in the middle of the dash – in a more conventional position than most of the SUVs in this class – is a 7.0-inch touch-screen multimedia system which comes standard with satellite navigation and DAB+ digital radio. There’s no Apple CarPlay or Android Auto, and the graphics look dated compared with rival systems, but it is easy to use. 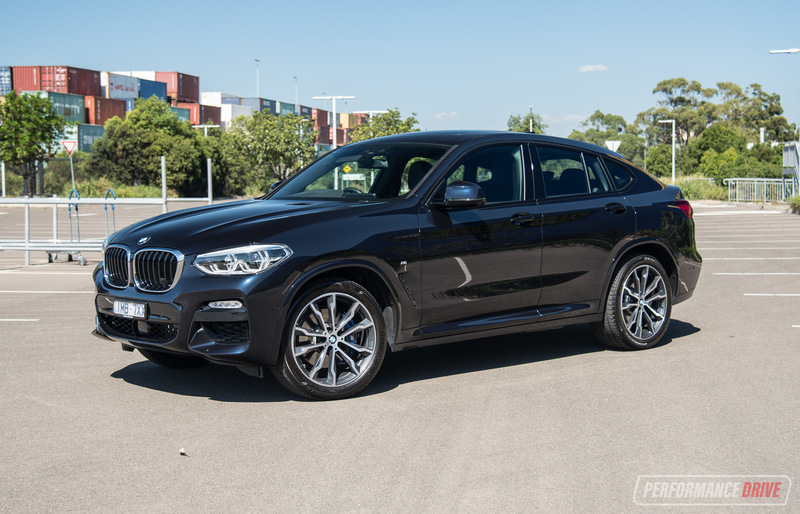 Some of the features that are left out of the N-Tec, such as the full panoramic sunroof, blind-spot monitoring, automated parking assistant, and high-beam assist, are things you can live without if the higher price tag is out of your budget. It’s still just as plush inside, and you don’t really miss the sunroof because it’s a fixed item anyways. There’s also partial leather seats too, so it all feels just as premium. 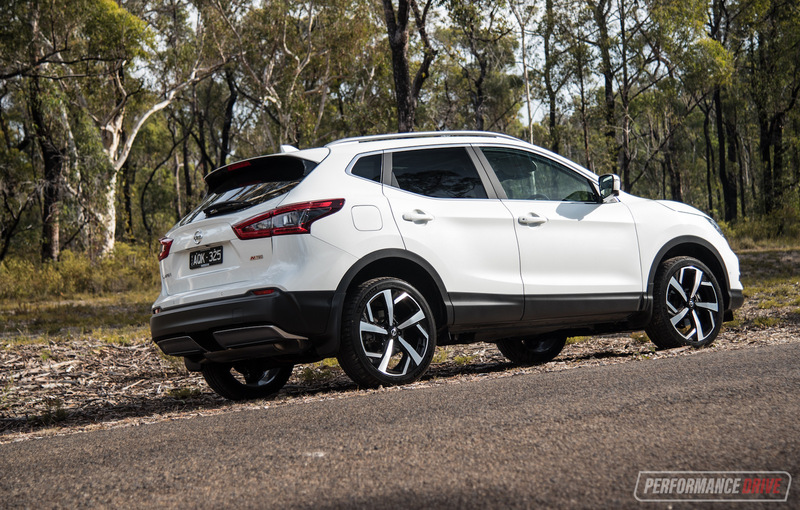 Let’s kick this off by saying the Qashqai is one of the easiest cars to drive on sale today. 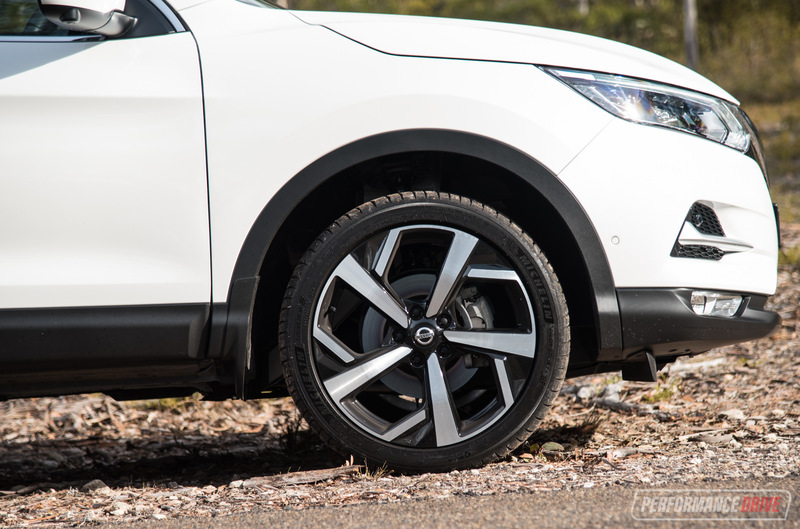 If there was an award for ‘the best car to zip down the shops in’, the Qashqai would be right in the mix for first place. 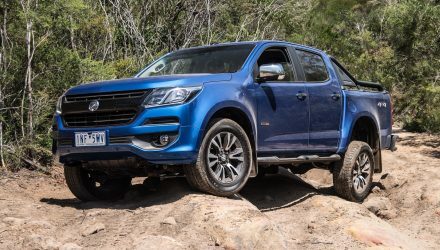 The combination of its overall space, comfort, and elevated ride height makes it an excellent choice if you want something that’s pretty fancy inside but ready to be a family workhorse, too. 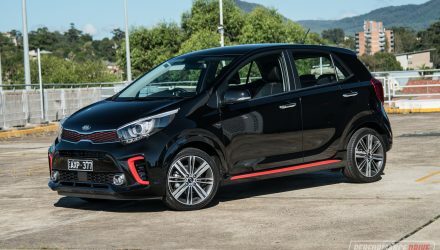 Sitting under the bonnet is a 2.0-litre four-cylinder petrol engine that produces a rather-low-for-its-class 106kW and 200Nm. 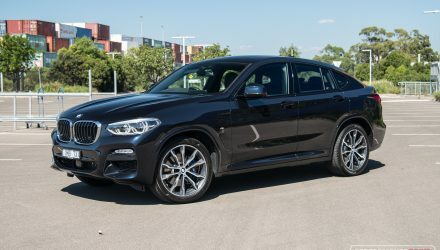 The numbers don’t tell the whole story, though, as to drive it’s quite lively and more than enough for zipping around town and overtaking on the freeway. Across the 0-100km/h sprint we clocked a best time of 10.87 seconds. It’s not the power that suffers so much, but more the torque which is less than enthusiastic, even for this class. 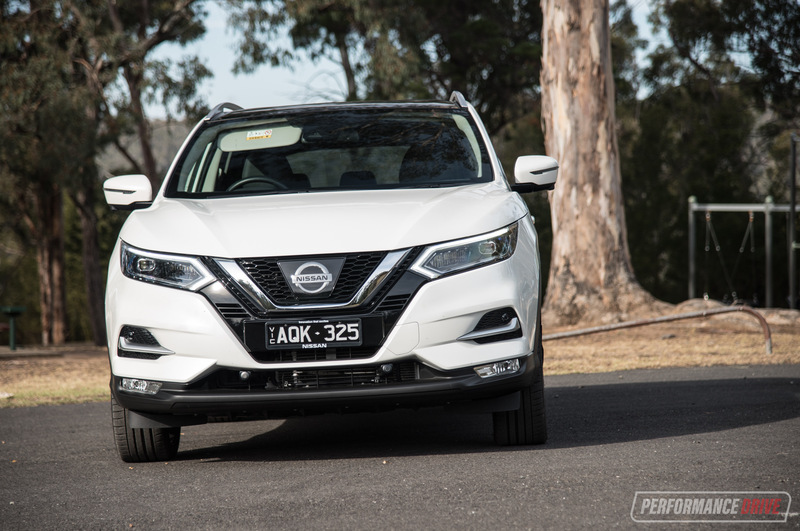 If you’re thinking, ‘well, what about the diesel option?’ We’re afraid Nissan dropped it when the latest update arrived. 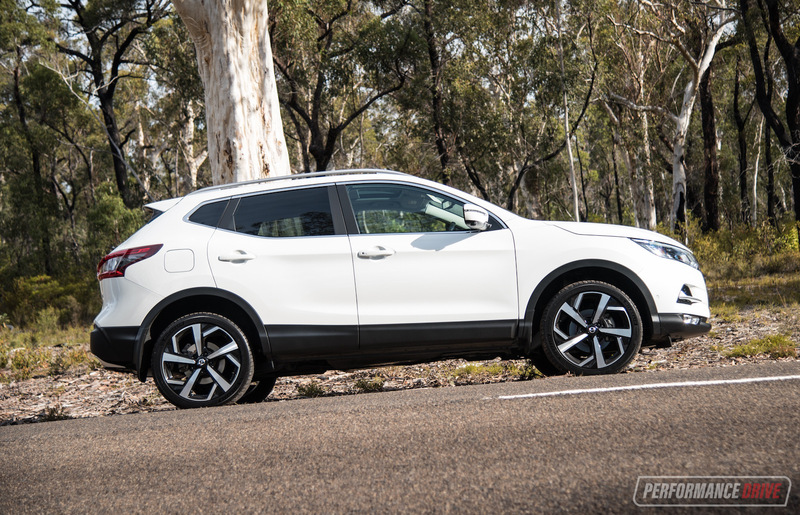 We found we had to spend at least a few days in the Qashqai in a variety of situations to learn how to best use the automatic CVT transmission. 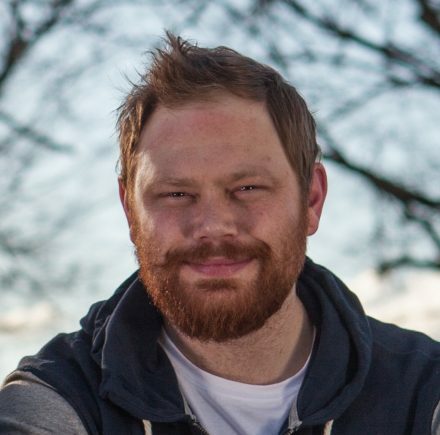 It’s like you have to feel it out first, like it’s got a mind of its own and you need to form a relationship between your right foot and the gearbox. 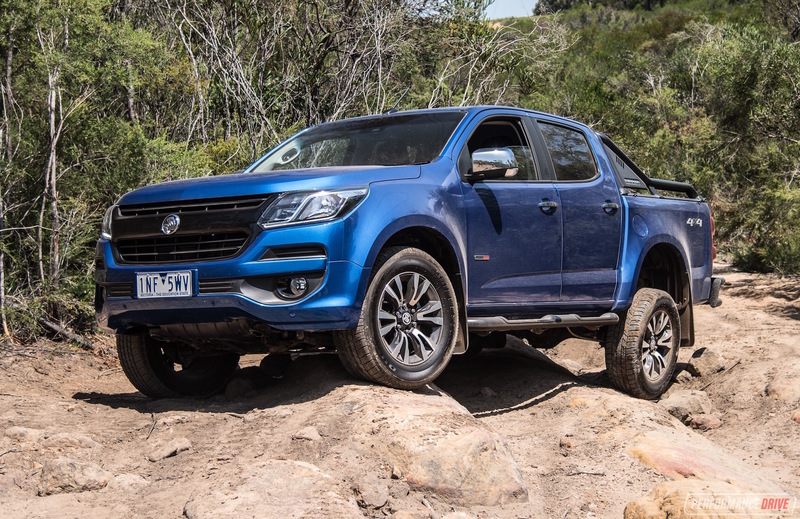 If you jump on the power too hard it almost feels like it doesn’t move as fast as it should, however, the more time you spend driving it you realise it prefers progressive acceleration. 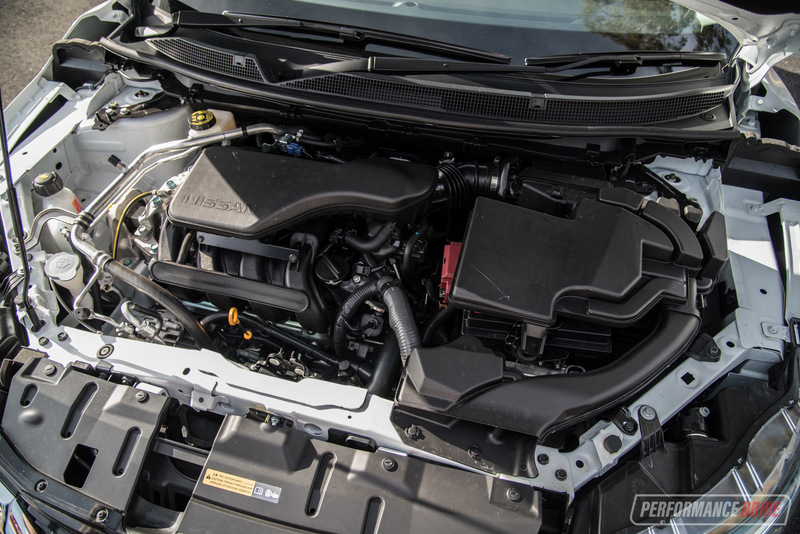 Drivers who are used to conventional automatics will appreciate the CVT in the Qashqai thanks to the way it steps through the power range down low rather than flaring like mad – which can be annoying in other CVT-equipped vehicles. 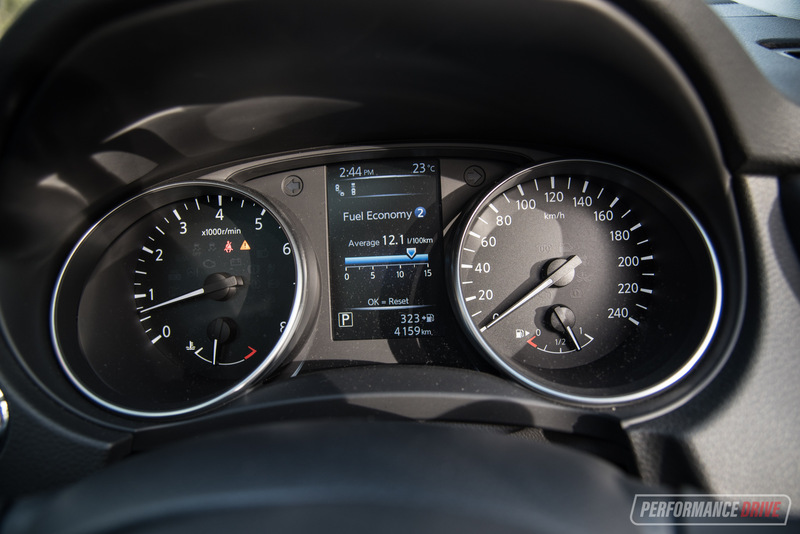 Fuel economy isn’t the greatest in the real world, as we averaged 10.7L/100km. Admittedly, we probably did more city driving than highway cruising, but nonetheless, families are coming to expect numbers lower than this. 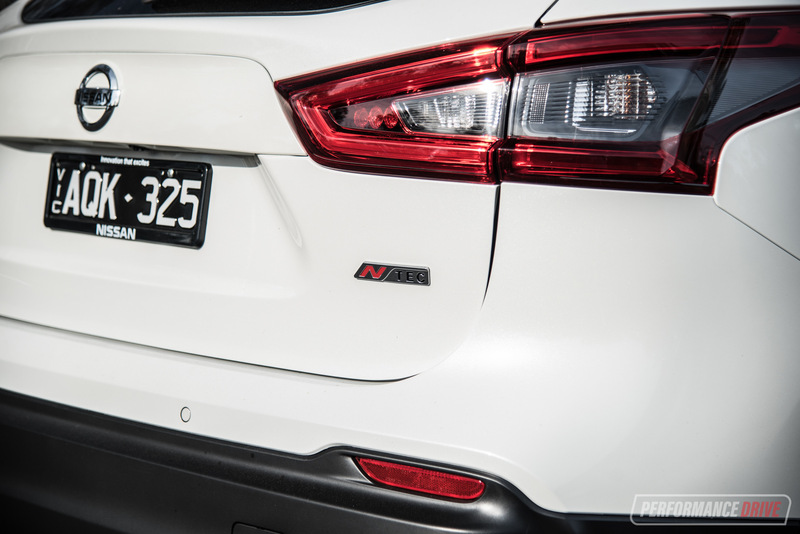 The official average is rated at 6.9L/100km. 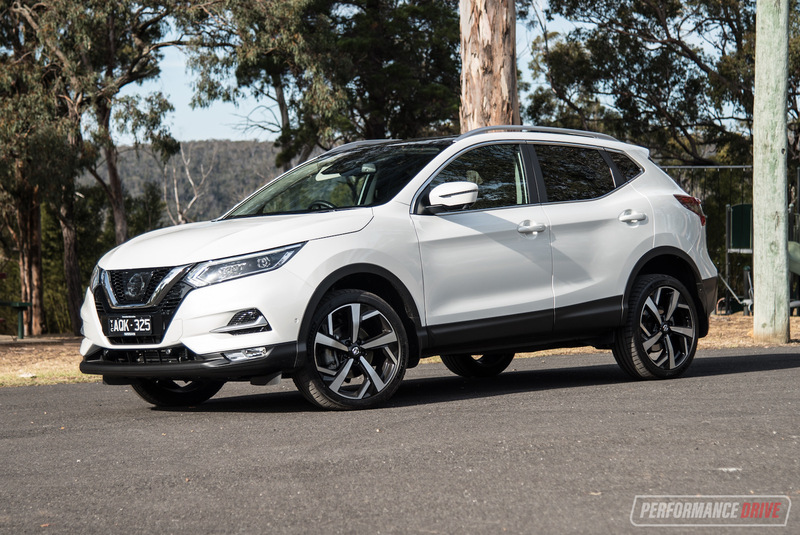 What we like most about the Qashqai is the free-driving nature, as mentioned, as well as the surefooted and fun handling. Steering the sporty three-spoke steering wheel down as series a bends is surprisingly entertaining. It feels active and energetic, in terms of cornering, helping to lighten up your day. 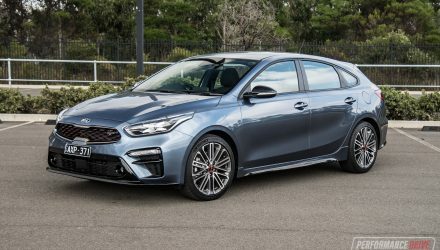 Mums and dads will really appreciate this car, especially those with just one or two young kids. It’s a jump-in-and-go kind of car. 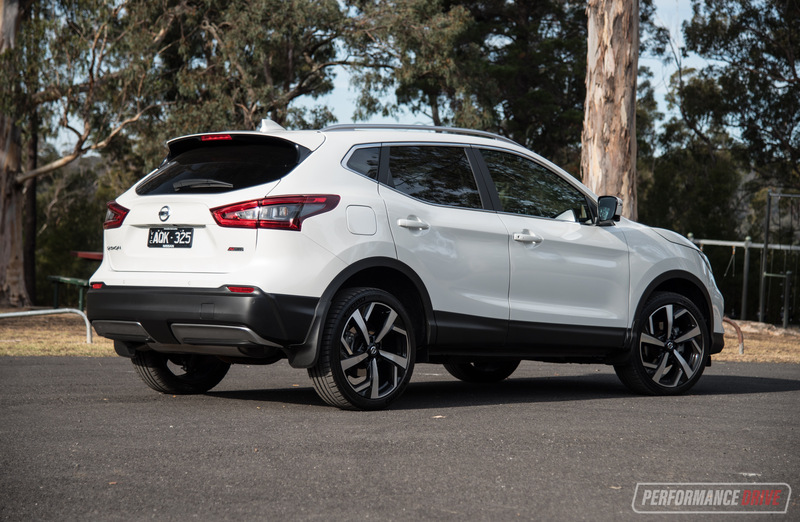 One thing that might turn you off the Qashqai is the lack of all-wheel drive. Some of the other models its up against offer this for improved traction. 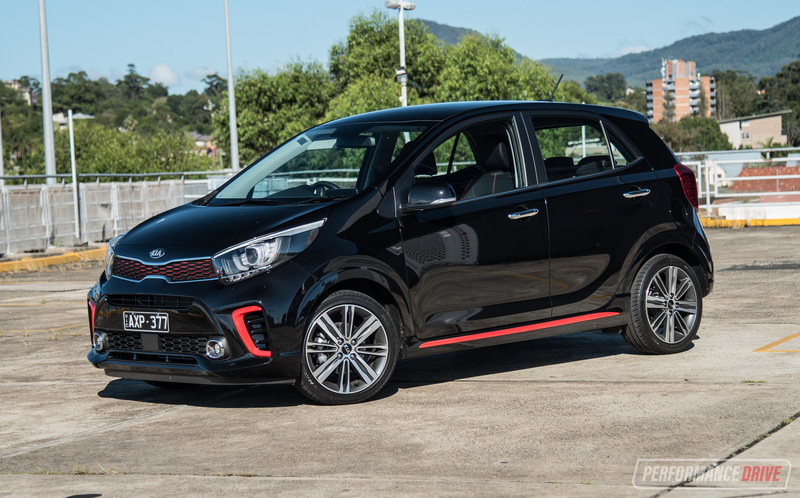 It has big car appeal with a smaller car feel. 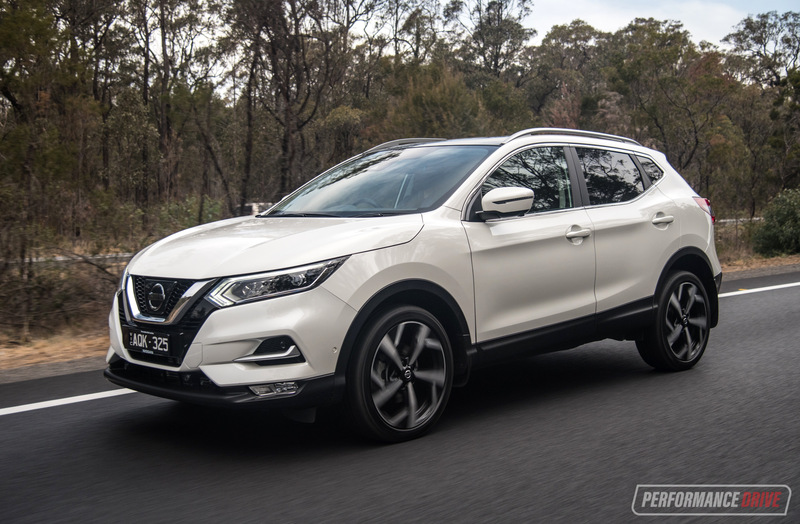 If you’re after an SUV-style vehicle that offers a plush interior, great outward vision, and is pleasurable to drive, the Qashqai is worth checking out. 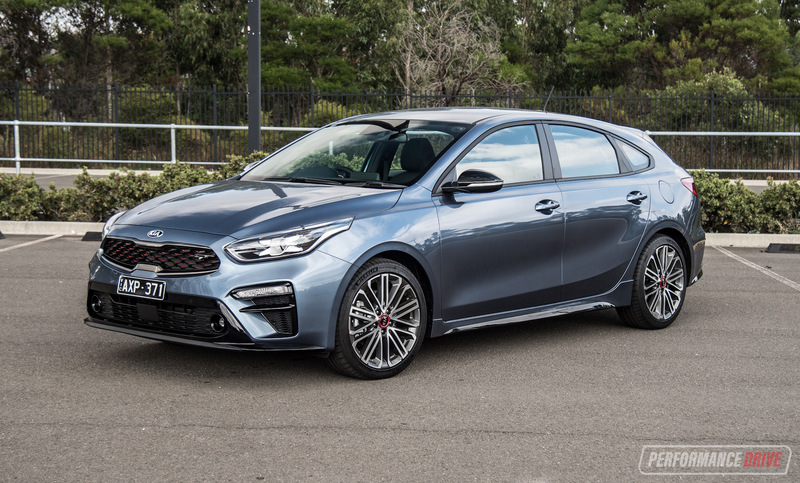 And between the now-obsolete N-Tec and ST-L, we’d say save the cash and go for the ST-L. It brings almost as much of the premium feel with a good level of standard features.